Distributor of electronic equipment. Part of Harvard International Ltd. The history of Bush Australia began in 1932 in London as a distributor of electronic equipment. Over time, brands such as Blaupunkt, iLuv,View21, Alba, Goodman and Bush have joined the company`s portfolio. Products under the Bush brand stand out by their innovative Smart Audio technology, which allows you to control your electronic equipment using smartphone applications. The company is part of the Harvard International Ltd., which has been distributing electronic equipment for more than 40 years, mainly in the UK, Australia and other European countries. The company provides digital decoders under the Goodmans brand and Apple accessories under the iLuv brand. The company was looking for service to a subsidiary of Harvard International Ltd. – Bush Australia. What`s more, as international company, representatives of Bush wanted to implement well known system that would help and organize all company`s processes. 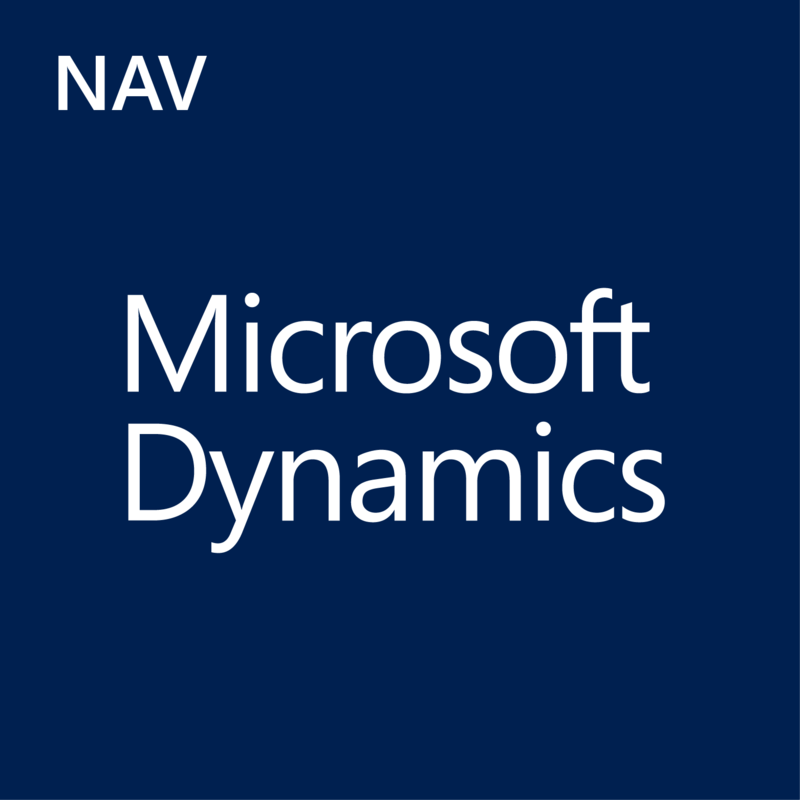 They chose Microsoft Dynamics NAV and NAV24 as implementation partner. The choice of ERP system, offered by Microsoft, was dictated by the fact that its functionality met the needs of Bush Australia Pty Ltd. employees. Collaboration with users and system implementation took place remotely, without the need to visit the Bush Australia headquarters. This is a great proof that the implementation of the ERP system is possible regardless geographical location.